The average estimated cost for Eliza Jennings Assisted Living - Devon Oaks is around $5,572 each month. This is higher than the Westlake average of $4,493. The estimated cost for the State of Ohio is around $3,942, versus $3,762 nationwide. 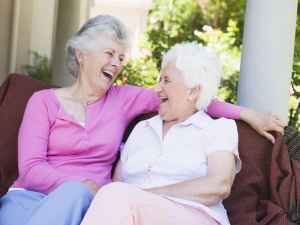 Situated within Westlake, Ohio, Eliza Jennings Assisted Living - Devon Oaks provides senior housing in a well-maintained community for senior citizens. The area encompassing this community is densely populated, including approximately 32,729 residents in the zip code. It is a generally middle class area, with an average per-home income of $70,631. The facility is located in proximity to plenty of local conveniences, such as retail shopping, healthcare facilities, and houses of worship. There are 10 drugstores within one mile of the community. They're only 1.4 miles from St John Medical Center. There are also 32 churches within 4 miles, including St Ladislas Church, Church On the Rise, Westlake United Methodist Chr, and Prince of Peace Lutheran Chr. 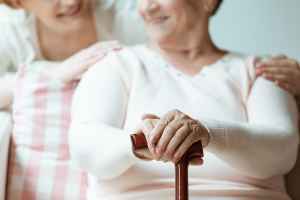 Eliza Jennings Assisted Living - Devon Oaks offers several types of senior housing, including assisted living, dementia care, independent living, and nursing home care. The community is a great option for those who need assistance with common tasks but who wish to retain some level of independence. 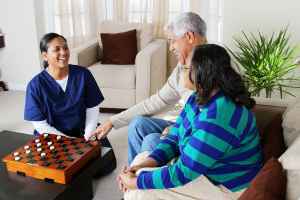 They can also provide for those who are at any stage of Alzheimer's Disease and who need special support and care for their safety. 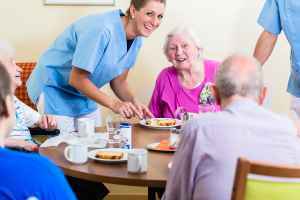 Additionally they can offer care to people who are independent and self-sufficient but desire a hassle-free lifestyle that includes on site maintenance, assistance with house cleaning, and social activities. Lastly, they can assist those who cannot live by themselves and need a higher level of assistance and medical care. This provider boasts multiple personal services such as a 24-hour staff, transportation services, and dry cleaning services. Additionally, they feature different fun activities including daily exercise routines, health and wellness programs, and general communal interactions. Finally, they feature a few different property features that include a common living room, outdoor walking trails, manicured grounds, and an outdoor garden.